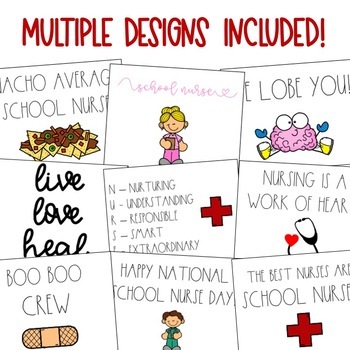 National School Nurse Appreciation Day is celebrated in May! 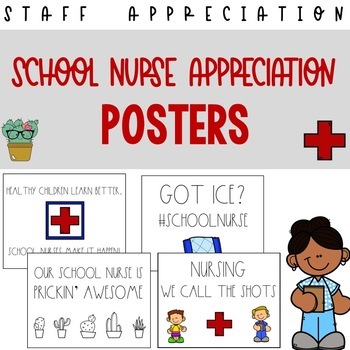 Show off your appreciation for your school nurse and school nursing assistants with colorful and vibrant posters. 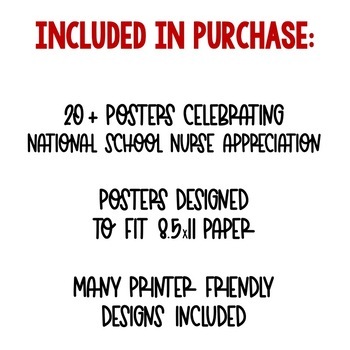 Printer friendly posters are also included.